Fermentation: Old vine Pinot Noir, handpicked and selected. In the winery the Pinot Noir grapes are cooled down before crushing and only the free fall juice is collected. The time the grapes spend in the press serves also to extract the light salmon color. First and second fermentation with indigenous natural yeast. After first fermentation, the wine stays to mature until May after harvest, then is blended and bottled for the second fermentation. 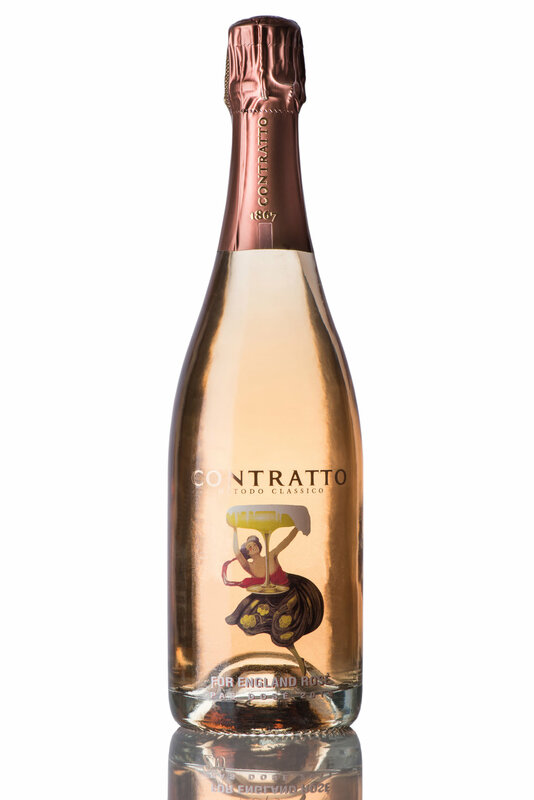 Tasting Notes: A host of rose petals, chalk, white pepper and sweet red berry scents open up effortlessly in the glass. Finishes with superb power and length along with lingering mineral and floral notes. Can be enjoyed now or cellared for at least a few years.